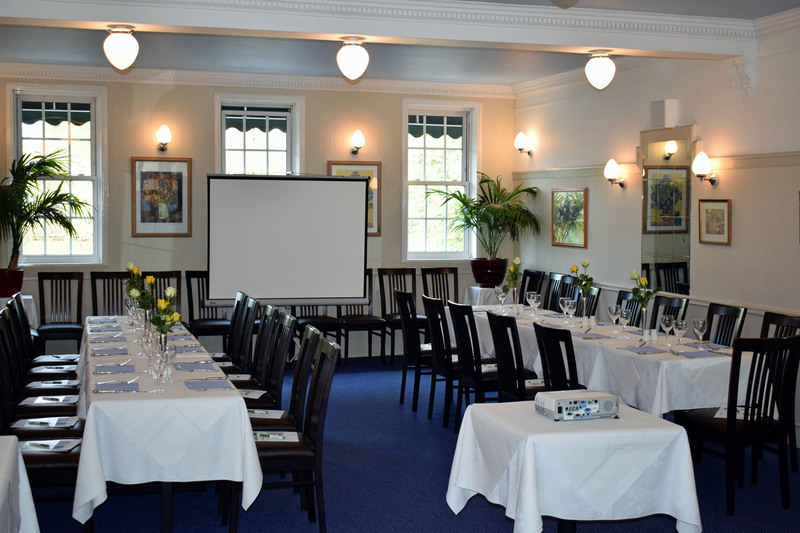 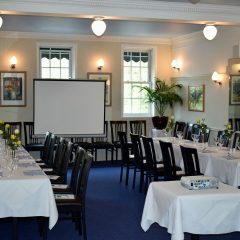 With private dining available for up to 74 guests, the first floor Athena Room, is a classy venue for special occasions, events or meetings. 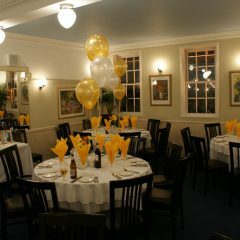 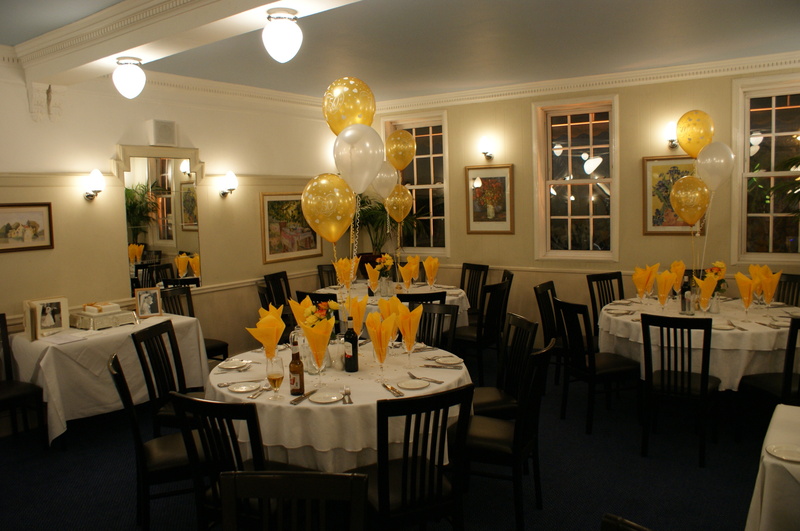 Minimum numbers for private functions may apply. 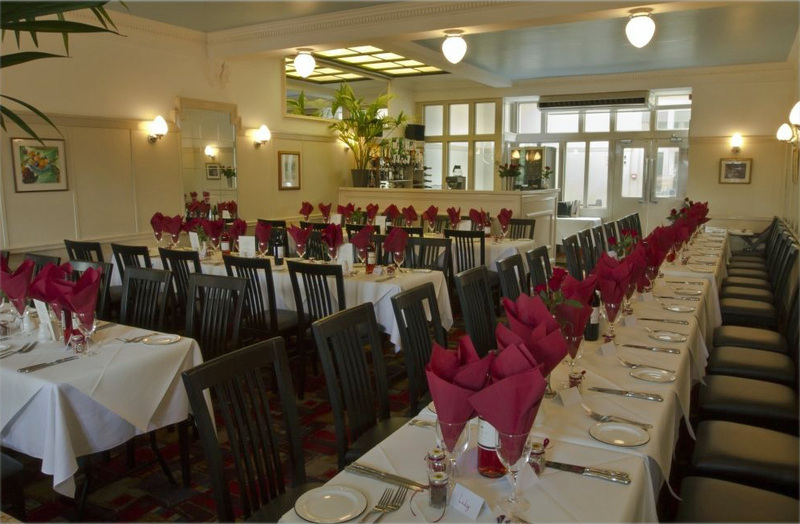 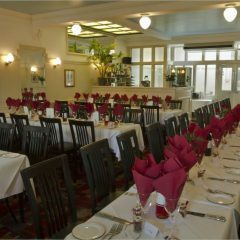 For anniversaries, special birthday celebrations, club diners et cetera.